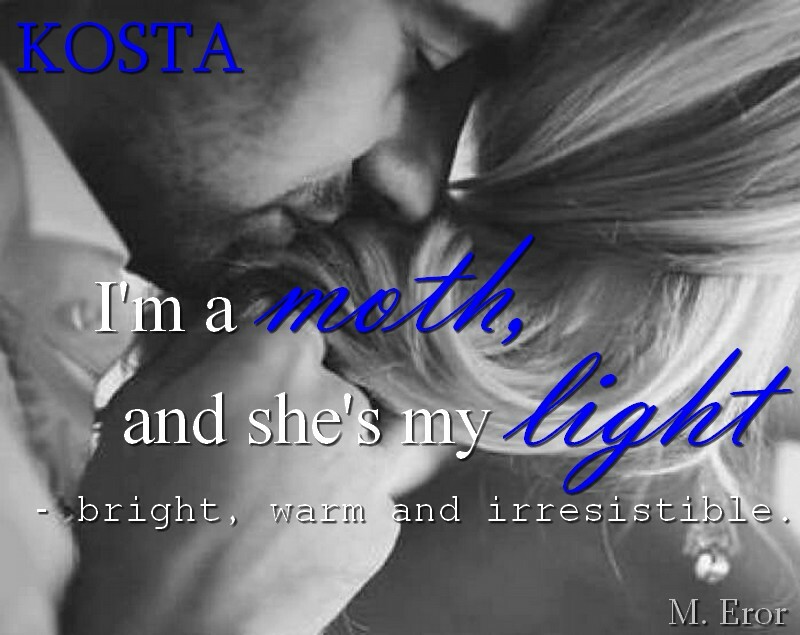 Kosta is a seductive and intriguing read. Kosta is one of those stories that you are hooked from the first page. The author has you so engrossed and invested in the story that you can't put the book down. That is my favorite kind of story to devour. 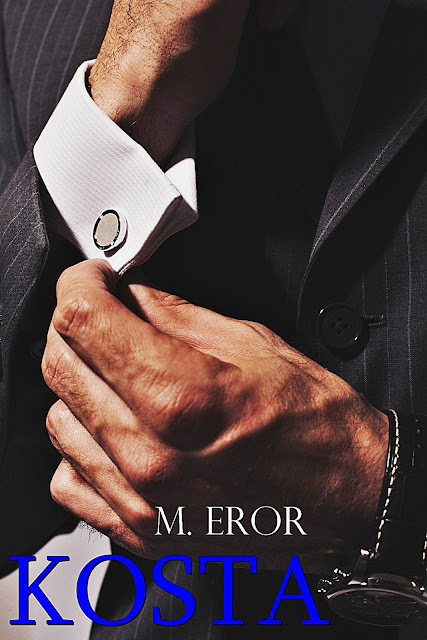 The reader will find a story filled with romance, drama, suspense, realistic characters, and amazing chemistry. This is the story of Kosta and Anja. Kosta is a wealthy man, who goes after what he wants. He is definitely an alpha. He comes off has very cold and distant at times. Kosta is a gentleman to his core. He is a good and loyal friend. Kosta has many layers / sides to him. Anja is young woman, who is to better herself and her life. Anja is takes a job at KOPA. She is keeping parts of her past from her friends. Anja is a sweet, kind and intelligent woman. Both Kosta and Anja have had terrible things happen in their lives that made them who they are today. They have move forward as best they can. Kosta has trouble with trust. Kosta and Anja have combustable chemistry. The games that Kosta and Anja play together are fun and delicious. Yummy! Can they find love and happiness together? I can't say enough about Kosta. The story is well written and with great thought put into it. You will root for Kosta and Anja to find happiness. I adore the banter that Kosta and Anja had with each other. 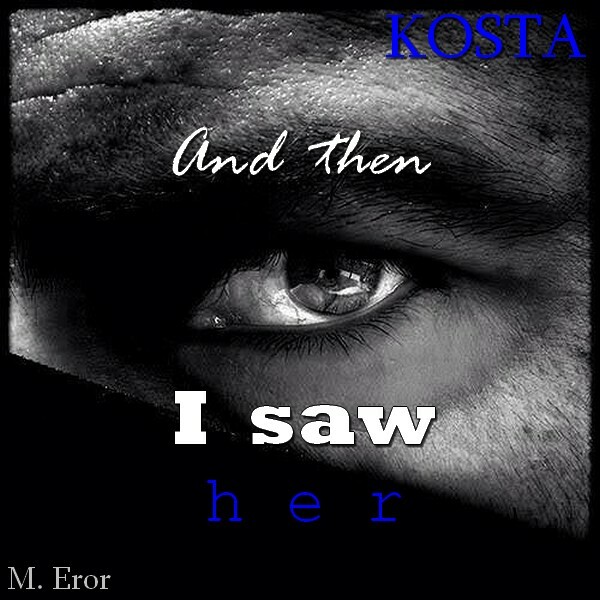 Kosta is an emotional and entertaining story that I highly recommend.